Acne flare-ups usually occur due to hormonal changes in the body. Teens are more prone to acne than many other people are. Women too suffer from acne especially when they are on birth control pills or when they are going through menopause. People try different kinds of regimens to fight acne but majority of them do not work as expected. While some regimens work, they are expensive and it takes a while before the breakouts disappear. Regular visits to the dermatologists also sometimes do not change the situation. This forces some people to give up and live with the problem until nature takes its cause. Other factors besides hormonal imbalances that cause acne are things like stress, poor diet, lack of sleep, change of climate, lifestyle and environmental changes, and some makeup products. Acne makes people feel embarrassed, which in turn leads to alienation from social circles. 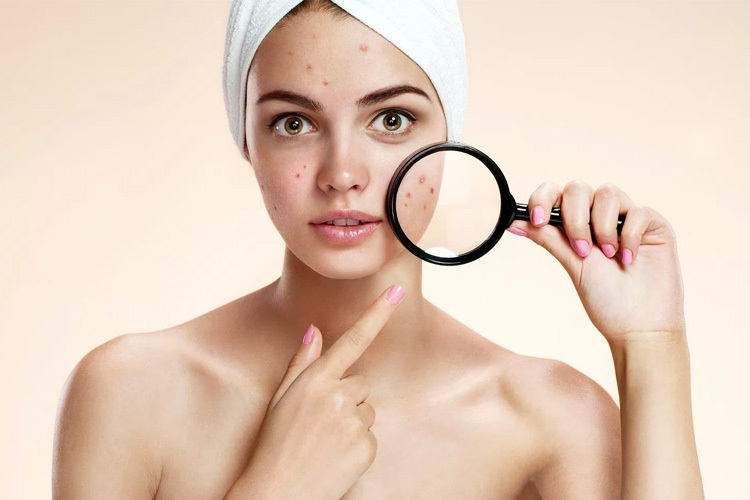 Acne treatment does not have a universal treatment and choosing what is right for you mainly depends on your skin type and the extent of the breakout. In some cases, you have to try different types of treatments before you finally find the correct one. 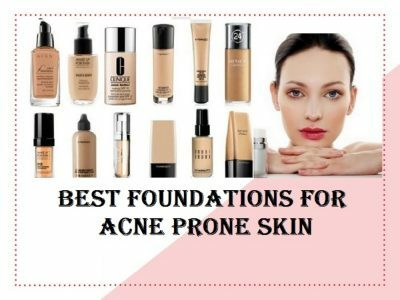 Some people also try to mask the acne away with concealers – you can read the article on the BEST CONCEALER to find out the best products in the market to hide imperfections. 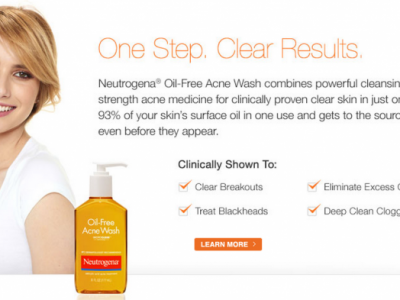 The following is a breakdown of some of the best acne treatment regimens in the market. This acne treatment, which also doubles up as a face and body wash, comes in an 8-ounce bottle, only meant for people without a sensitive skin because it contains benzoyl peroxide. It is FDA/cGMP compliant product, and works on acne causing bacteria preventing breakouts. Before using the product, it is advisable to first test a sample of the treatment on any affected area for at least 3 days. If there is no reaction, then you are good to go. Using the treatment may also lead to additional acne. This should not worry you because the side effects go away after some time. Other normal side effects of using the treatment are irritation, redness, dry skin and peeling. For best results, you should use the treatment twice a day but if the side effects become too severe or do not go away after some time, you should reduce the usage to every other day or once a day. To manage the irritation, it is advisable to use an oil free moisturiser after usage. Humane acne treatment contains no parabens, no fragrance, no animal products and no SLS. It is cruelty free and affordable. It is good for adult and teenage acne treatment. The acne treatment clears blemishes, whiteheads, pimples and blackheads and prevents them from reappearing. The above acne treatment contains a combination of powerful ingredients that blend well together to fight blemishes, dark spots, acne spots, uneven skin tone, dry and dull skin tone and acne. Some of the most notable ingredients are Retinol, Vitamin C and B3, Salicylic Acid, Hyaluronic Acid, Tea Tree Essential Oil and MSM. This powerful formulation leaves the skin clearer and glowing. Some of the attributes that make the treatment stand out are; it is cruelty free, all the ingredients are natural and organic, contains no parabens, FDA registered, gentle on the skin, fast results, affordable and easy to use. Some people may however react to the serum and a precaution; it is always advisable to do a patch test on a selected area that needs treatment or on a small part of the neck. If the serum does not cause any reaction, start applying 3 to 5 drops 2 to 3 times a week. Always follow up the application with a moisturiser and avoid the eye area. It is good for both the adults and teenagers. Differin is a strong acne treatment gel that contains Adapalene and retinoid that help to fight off acne and breakouts. The treatment gel also prevents any new acne from forming on the skin, which in turn improves the tone and texture of the skin. Unlike many other acne treatment gels, Differin targets inflammation and clogged pores. Though many other acne treatments also feature retinoid, Differin does a better job as compared to them because of the addition of Adapalene, which gives it a more superior tolerability. This water based formula gel does not have any fragrance, it is non-comedogenic and it has clinical approval. 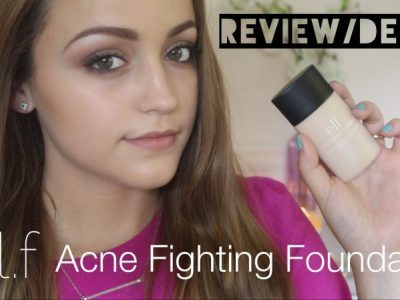 For best results use the product once a day unless advised otherwise if the acne is too severe and after 12 weeks, you start seeing positive results of acne reduction and further uses eventually clears them. Using more the recommended amount may lead to skin irritation and does not guarantee you faster results. One 45-gram Differin tube can take you up to 90 days if you use it once a day and a 15-gram tube can go for 30 days. Make sure you cleanse your face well before use and apply the gel to the affected areas. Always use a moisturiser after application to keep your skin looking healthy. For children aged below 12 years, pregnant and lactating mothers, they should seek medical advice first before using Differin acne treatment gel. This acne treatment gel from Clean & Clear contains salicylic acid and witch hazel, which give it the strength to fight acne fast. In just four hours, the treatment starts working on the pimples and they reduce. In just one day, majority of the users showed clearer skins. It is good for all skin types and it does not dry the skin. The treatment is also oil free and the natural ingredient witch hazel helps to soothe the skin after application. Salicylic acid penetrates deep into the pores working on the pimples fast and effectively. Before application, make sure you cleanse your face well and cover the affected area with the treatment. 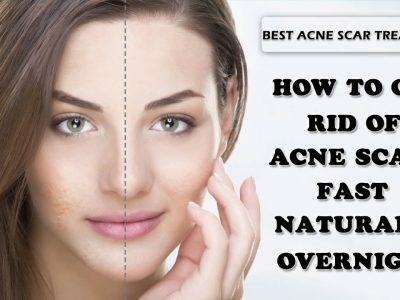 You can do this one to three times a day depending on the extent of the acne. If you get any itching or dryness, reduce the number of times you apply to every other day or once a day. It is safe for both the teenagers and adults. 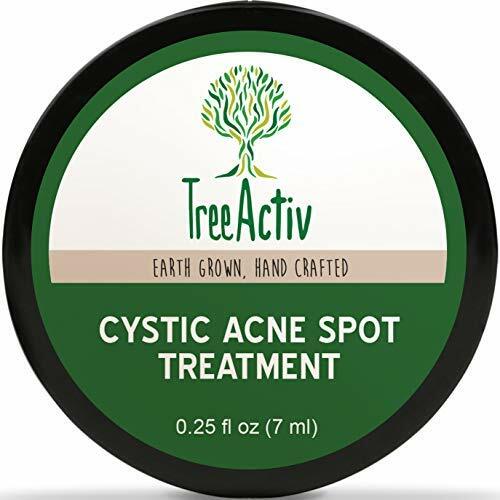 If you have severe acne and you are not sure of what to use, then you need to try out TreeActiv Cystic Acne Spot Treatment. The treatment comes with extra strength to fight even the most stubborn acne. As powerful as the treatment is, it is gentle enough for everyone with sensitive skin including teens, adult men and women. The treatment is by far one of the most effective solutions for severe cystic acne and acne scars. It heals the scars, unclogs pores, balances the oil production, kills any harmful bacteria lurking in the skin, draws out toxins and fades out any irritation. It also prevents any further acne attacks and breakouts. All the ingredients that make the treatment are natural and they include Tea Tree Water, Witch Hazel, Bentonite Clay, Spearmint Essential Oil, Spearmint Water, Peppermint Water, Lemon Essential Oil, Pink Grapefruit Essential Oil Aloe Vera and Tea Tree Essential Oil. The all-powerful natural ingredients also help to reduce swellings and inflammations, keep the skin well moisturised and give it a healthy glow. It is also affordable. This acne treatment is only for people without sensitive skin because its strength surpasses other over the counter and drugstore products. You need to take extra care when applying and to begin with, use the gel once a day until your skin adapts. After that, you can start applying it twice daily but always protect your skin from the sun to avoid the sensitivity to UV rays. In the beginning, you will notice dryness and some slight skin irritation but that will go away after some time. If the dryness and irritation become sever, then reduce the number of applications and the amount or seek medical advice. Visible results from the treatment may take up to 6 weeks. 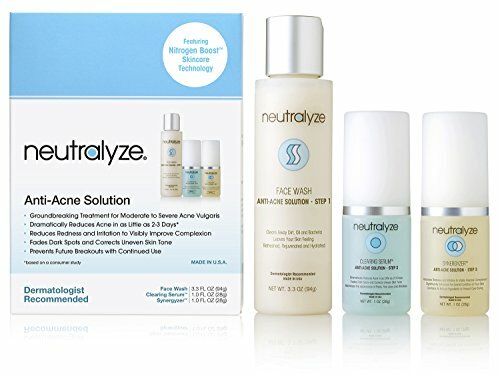 What makes this acne treatment stand out from the rest is benzoyl peroxide, which is the strongest zit remover in the market. Dermatologically tested, this cream completely clears the skin making it one of the most trusted acne removers. It dries up fast and it is lightweight. It does not contain any parabens or formulas and best of all it is affordable and it is from a company that makes luxurious and quality products. 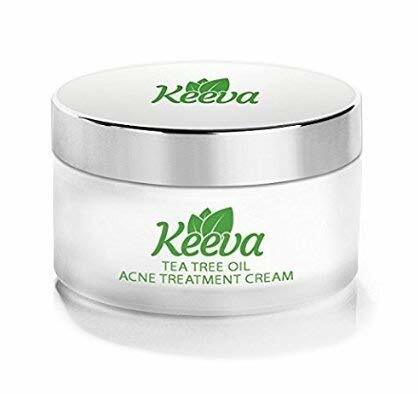 You want to fight those stubborn zits, try this cream and you will not regret. 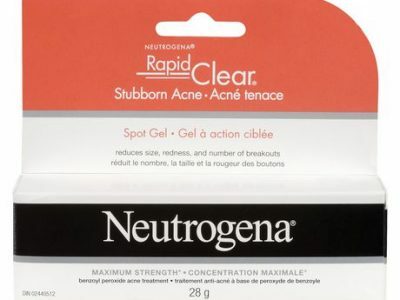 This mighty acne treatment comes in the form of patches. The patches are best for mature acne blemishes and they contain polymers that act like an adhesive to absorb heat, pectin, and carboxyl-methylcellulose. You cannot apply the patches until the pimples are fully ripe and you see the white heads. Prick the white heads first before you apply the patch and this will help everything inside the pimple come out. Mighty patches come in three sheets of 12 patches making 36 patches. The patches are rubber and thick, measuring about 12 mm in diameter, which makes them almost impossible to cover up with any kind of makeup. This means that you can only wear the patches indoors or at night. Before application, make sure the places you want to place the patches are clean and dry. If you apply the patches on an oily face or a face with makeup, then the adhesive may not work well. Leave the patch on for at least 6 hours though you can extend the period to 10 hours. In most cases, the blemish flattens out after the first try. If it does not, repeat the following day until it clears away. The patches are good for the teenagers, adults, pregnant women, lactating mothers, and for all skin types. They are parabens free, cruelty-free, drug-free, and vegan-friendly. All the products that make the patches are natural. If you are looking for a comfortable and breathable way to get rid of blemishes, then use Nexcare acne covers. Friendly to the pocket and all skin types, the covers are non-medicated and their work is to absorb any excess oil from the blemishes and pimples. They are easy to use because all you do is peel off the cover from the liners and apply them on the affected areas. Make sure the whole area of the skin is clean and dry for the adhesive to stick. You know the treatment is a success when the covers or liners change colour to white from clear. The best time to use the covers is at night while you are asleep. They are transparent and you will barely notice them. They also reduce the need to keep pricking at the pimples. Do not use the cover with other medicated treatments and if the symptoms do not go away, then it is time to consult a physician for further advice. The covers come in a package of 36 pieces. 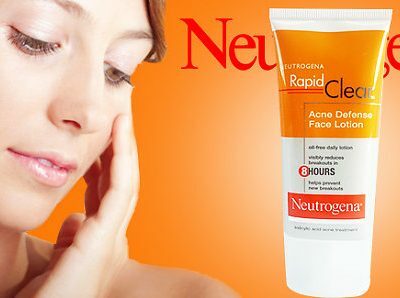 In just eight hours, you can have the pimples and swellings on your face reduce to a manageable state with Neutrogena Rapid Clear Maximum Strength Acne Treatment Pads. The pads work fast on pimples preventing any breakouts. The pads are soft and textured and have a powerful MICROCLEAR technology that dissolves oil and boosts salicylic acid delivery to the breakouts source. Clinically proven, the pads are comfortable to use and leave your skin feeling and looking smooth and clear. The package contains 60 pads, all with pre-moistened acne treatment, the most prominent ingredient is salicylic acid and they are oil free and non-comedogenic. When using the pads, avoid any contact with the eyes and keep them far away from children. They are however good for both teenagers and adults and compatible with different skin types. They are affordable and easy to use. With a recommendation from over 2,000 dermatologists, DRMTLGY Acne Pads are the real deal when it comes to fighting pimples and reducing pore sizes. 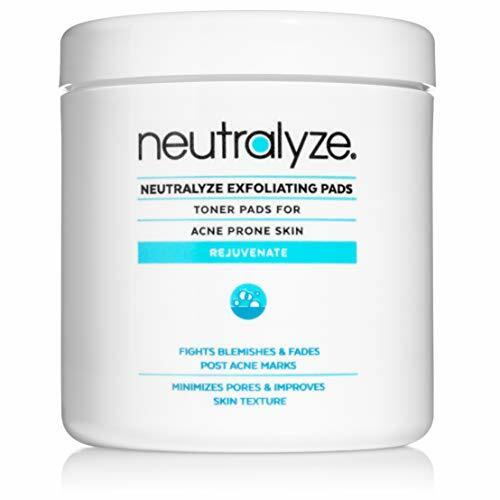 The pads are alcohol-free and they help to eliminate whiteheads, blackheads, redness, hormonal acne and any swellings without drying your skin. They also improve the texture of the skin leaving it clear and smooth. The pads contain fruit and botanical extracts that repair inflamed and irritated skin while at the same time soothing the skin. They are cruelty free, easy to use and affordable. The most prominent ingredients in the 3-in-1 treatment are glycolic acid, salicylic acid and lactic acid. 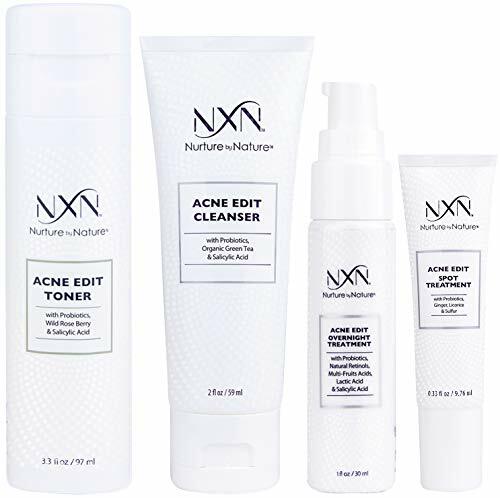 For people with oily skins and trying to get rid of hormonal acne, then Acnetame supplements offer the best solution. The supplements, packed with vitamins, amino acids and minerals are safe for all skin types, adults, teenagers, men and women. They clear the pimples and acne by reducing oil production and improving the time it takes to heal from the acne. The supplements also help to regulate hormonal breakouts. With a success rate of over 80% the supplements are a sure way to regain back your confidence and wear a clear smooth skin without the fear of reacting to the treatment. The ingredients are natural and apart from an occasional dryness reported here and there, the supplements do not come with any other side effects. If the dryness continues, then it is good to seek the help of a physician. You will not break your bank account to buy the supplements because they are affordable. We have read all the positives of acne treatments in all the products above but as with many products, these too come with some side effects. The side effects however depend on the products you use, your skin type and the adversity of the acne. The most common side effects are irritation, skin dryness, itching, peeling off, burns, and upset stomachs if the treatment is oral, dizziness among others. Majority of the side effects, especially with the gels and pads go away after some time. if you notice any prolonged side effects, do not hesitate to seek medical advice for a change in treatment. Acne, blemishes, blackheads, whiteheads and generally any breakouts can cause a lot of misery and low self-esteem. People try many things to get rid of the problem. Some change their lifestyle habits, others try anti-biotic and others try to change their diets. The above treatments are a sure way of fighting acne and blemishes successfully without having to go through many side effects. The products are affordable and easy to use and people that have used them have many positive reviews. Do not wait until your condition gets too bad because acne is treatable and most of the topical creams and gels mentioned in this article are readily available over the counter and as drugstore products. Only a few need prescription before application. For more on how to take care of your body and skin, read our earlier articles. 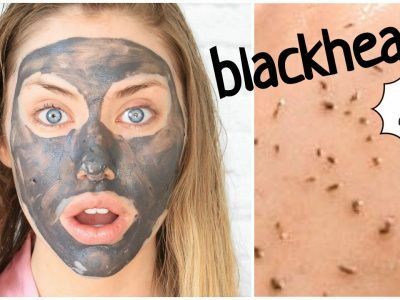 Should You Use a Blackhead and Comedone Acne Extractor?